I’m experimenting a bit with a polarizing filter I created for my BlackBerry 9790 macro rig. This shot of the water shut-off cap in my driveway was taken in full sun on Saturday about 10:30am. Without a filter, I would expect this to be totally washed out colour-wise. With the filter, I think it came up pretty well. If you’re interested, I’ll do a how-to post on this no-cost approach. 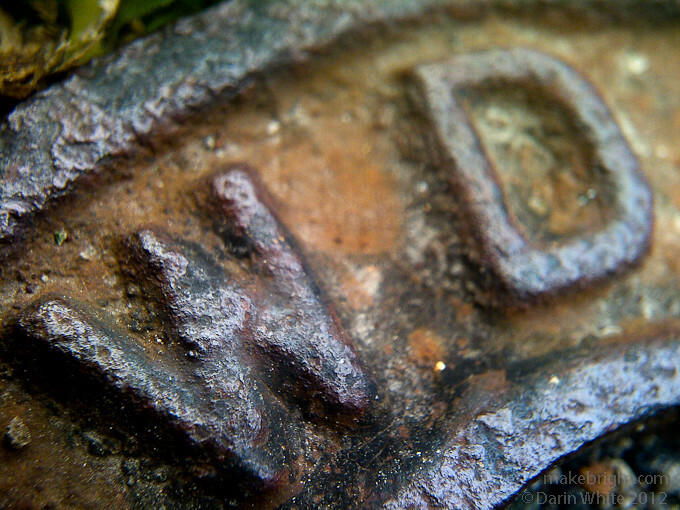 This entry was posted in photography and tagged 1shot, 9790, BlackBerry, macro, text, waterloo. Bookmark the permalink.